Our organically crafted German Chamomile Hydrosol, also called Blue Chamomile Hydrosol, is steam distilled from the cheerful white and yellow flowers of the Matricaria chamomilla (syn Matricaria recutita) herb cultivated in Nepal. It has a fresh, sweet, herbaceous aroma that is exceptionally comforting emotionally. German Blue Chamomile Hydrosol is also highly effective at soothing any skin and body conditions including itchy skin, burning eyes or irritated chaffed skin. The beauty of this hydrosol is that it has a calming effect on both the body and the mind. In addition to helping reduce minor pain and inflammation, German Chamomile Flower Water is a beautiful choice when looking to support overall skin health and assist in helping with wound management and support for healing scars. It has anti-inflammatory and antimicrobial activity, making it great for minor cuts, scrapes, and bruising. It is also cicatrisant, meaning it has cell-regenerative properties, making it helpful for healing scars. 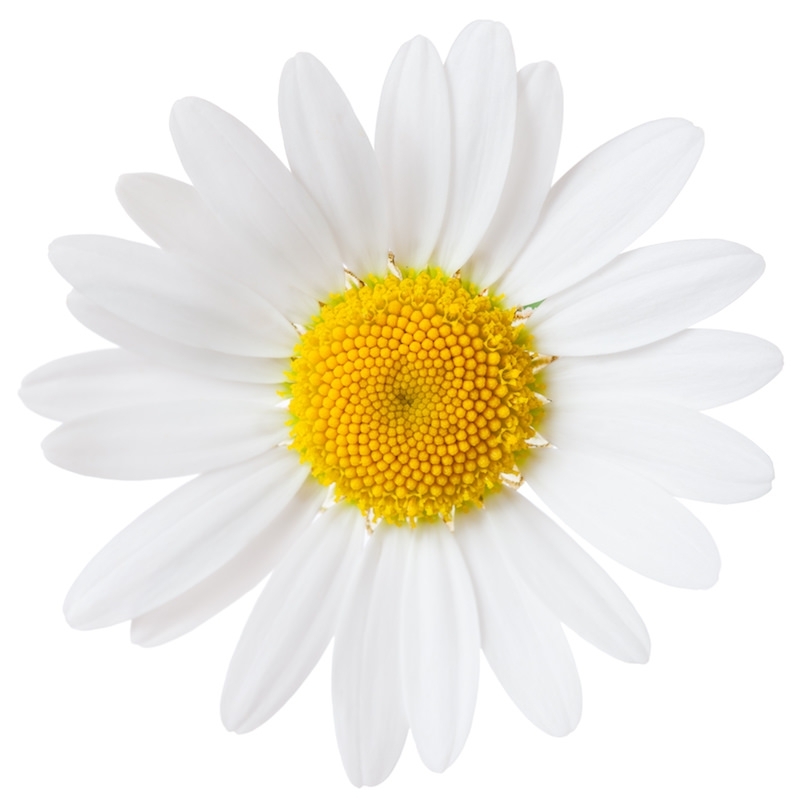 German Chamomile Hydrolat is also one of the few hydrosols that can be used directly on the eyes. It works wonders for relieving irritated, itchy eyes connected with allergies or tiredness. Emotionally and energetically, German Chamomile Hydrosol is grounding and calming, and is a welcome support during periods of situational anxiety and depression.